We’ve recently added another two radio services to our line-up. Timeless Radio broadcasts adult standards, classy tunes and music for grown ups from the 1940s to the current day. 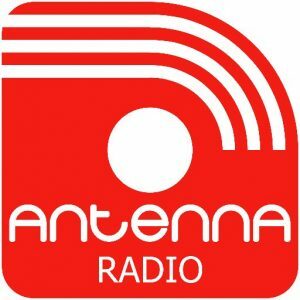 Established as an online station in 2012, Antenna Radio broadcasts pop music from the 1980s to today. Unlike other pop stations, Antenna Radio also features English language pop music from around the world in addition to the UK. 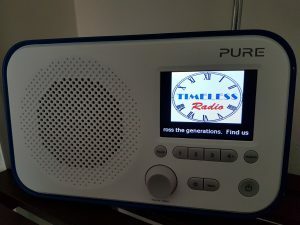 Both Timeless Radio and Antenna Radio are broadcast in DAB+ digital radio, this means some older sets may not be able to receive them. To be certain of a radio that does DAB+, look for the DAB+ logo or the green digital radio tick mark logo. 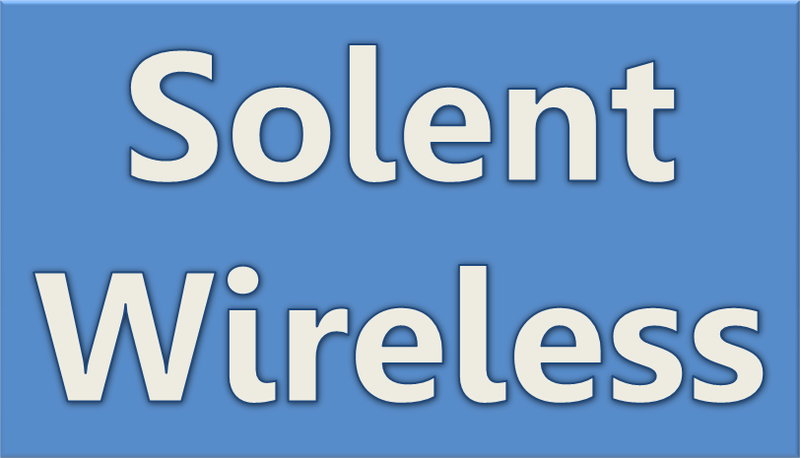 This coming week will some changes to the station line-up on our Portsmouth DAB multiplex. We say goodbye to Cheesy FM and News Radio UK. You can continue listening to these stations online at www.cheesy-fm.com and www.newsradiouk.com We wish these stations well. We maintain a flexible relationship with our services, so if a station wants to leave, we don’t force them to stay. As a result of the departure of Cheesy FM, News Radio UK and Unforgettable Radio, we have the capacity to add new services to our Portsmouth DAB multiplex. Back by popular demand, 60s is returning to DAB+ digital radio. The station relaunches at 9am on Saturday 20th May. 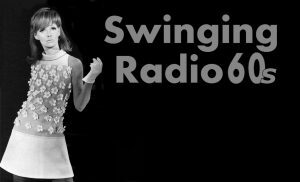 Tune in for nothing but the fabulous Swinging 60s! Another station returning to DAB+ digital radio is Sleepyhead Radio, a radio station of continuous soothing sounds from home and nature that are designed to help babies drift off to sleep. There will also be three more stations launching this month on our multiplex, but as they have not made their arrival public yet, we don’t want to steal their thunder! Finally, Gaydio will become a DAB+ service this week, it’ll result in an improvement to the sound quality, and the station being available in stereo. Older radios have difficulty receiving DAB+, so to ensure you can continue listening to Gaydio, make sure you have a DAB+ radio. 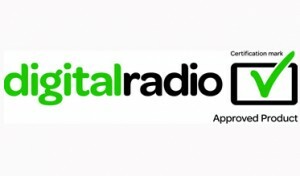 Simply look for the DAB+ logo or green digital radio tick mark to be sure of a radio that supports DAB+.